Turn your Powerpoint presentations into promotional videos that look professional and super stylish. The images are web-ready giving you with the fastest and easiest means of adding them to your presentations. Feel free to add a logo to the backgrounds to suit your branding needs, too. (1) PSD source file for Backgrounds #1. 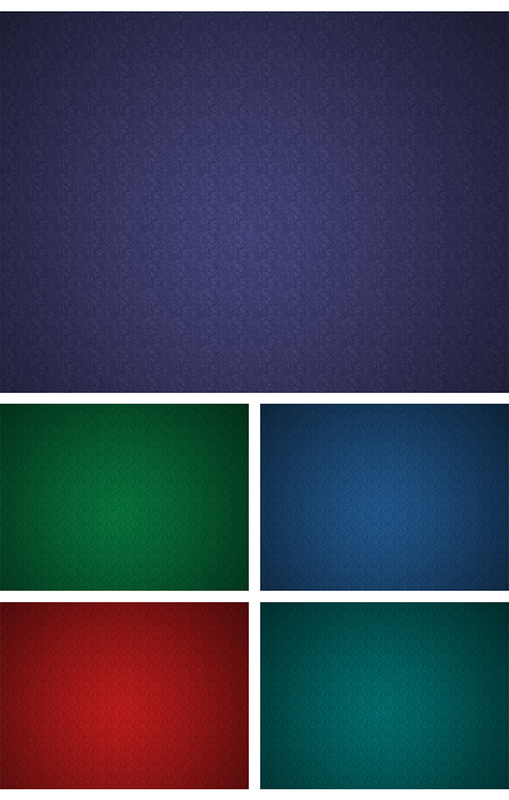 (1) PSD source file for Backgrounds #2, #3 and #4. (5) JPG files for Backgrounds #1. 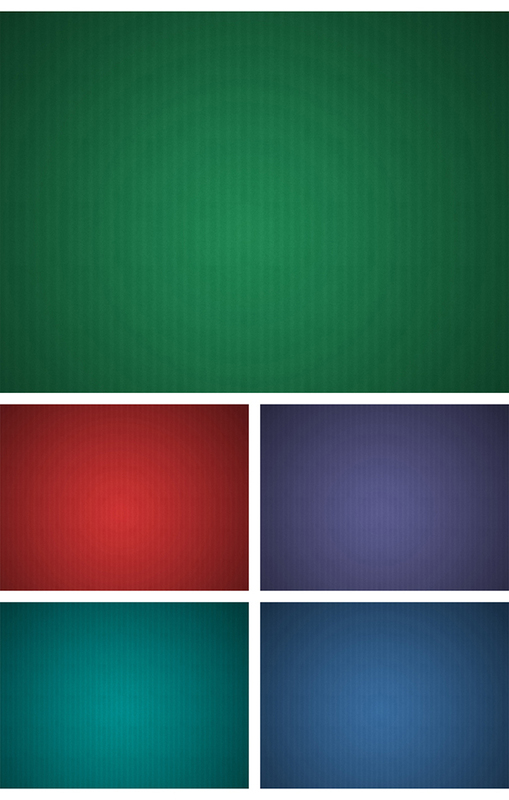 (5) JPG files for Backgrounds #2. (5) JPG files for Backgrounds #3. (5) JPG files for Backgrounds #4. The background images are 72 DPI resolution and measure 1,024 x 768 pixels.